Just about a far northeast in Tennessee as you can get, you’ll find a county that is half Cherokee National Forest and half Watauga Lake. 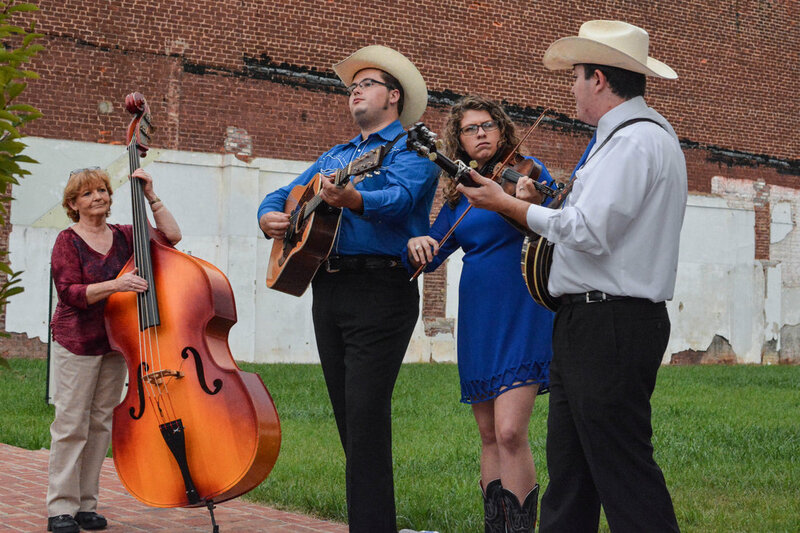 Nestled within those hills, lies Mountain City (appropriately named), and each year a celebration takes place honoring the iconic old time mountain music style that shaped country music as we know it. The Long Journey Home Tour and Festival takes place August 30 through September 2 celebrating Appalachian heritage and true mountain music, complete with busking, a Musical Heritage Tour and the Unveiling of the”Black Smoke a Risin” Mural and Sunday Sing-A-Longs in the historic Heritage Hall. Downtown will come alive with all kinds of pickin’ and grinnin’, friends, and local food vendors. 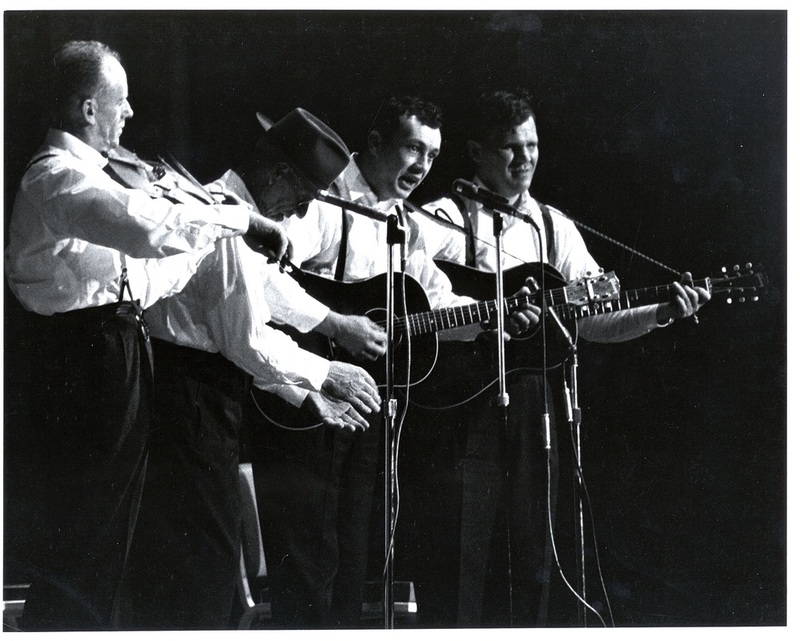 If you’re a picker, they’d love to have you. Click here for your application. Musical Heritage Tour and the Unveiling of “Black Smoke a Risin'”Mural on Main Street adjacent to Johnson County Bank. This year’s tour begins at an old train depot near Maymead with live music honoring GB Grayson, then on to the mural unveiling on Main Street with the Junior Appalachian Musicians, ​Murder Ballads on the banks of Goose Creek commemorating the capture of Tom Dooley, ​Clawhammer Banjo at the Tom Ashley Homeplace, and ending the day with the Piney Mountain Boys sharing stories and songs from the folk revival featuring the music of Fred Price and Clint Howard and an open jam at the Fred Price Homeplace. Sunday Singin’ at Heritage Hall Traditional Mountain Gospel singing presented by The Long Family, ​The Price Family and traditional gospel groups. Open daily from 8 a.m. to 5 p.m., the Doe Mountain Recreation Area offers 8,600 acres of wooded forest and 56 miles of multi-use trails for off highway vehicles, mountain biking and hiking. Click here for info. Johnson County welcomes travelers with the warm embrace of a beautiful log facility showcasing historic artifacts donated from residents of Johnson County, as well as area information about lodging and local attractions. Click here for info. Located in a five room schoolhouse overlooking the countryside of Butler, Tenn., Watauga Lake Winery produces award winning wines from 4,000 vines grown locally in the Appalachian Mountains including a variety of red, white, fruit and dessert wines. Open Monday, Thursday through Saturday from 11 a.m. to 6 p.m. and Sunday from 1 to 5 p.m. Click here for info. For additional information on the Long Journey Home Tour and Festival, visit longjourneyhome.net.